bunch of different things to review, but maybe just doc it in the wiki for now, along with cert chain stuff. Are you using free Let's Encrypt SSL certificates on Google Cloud compute engine? 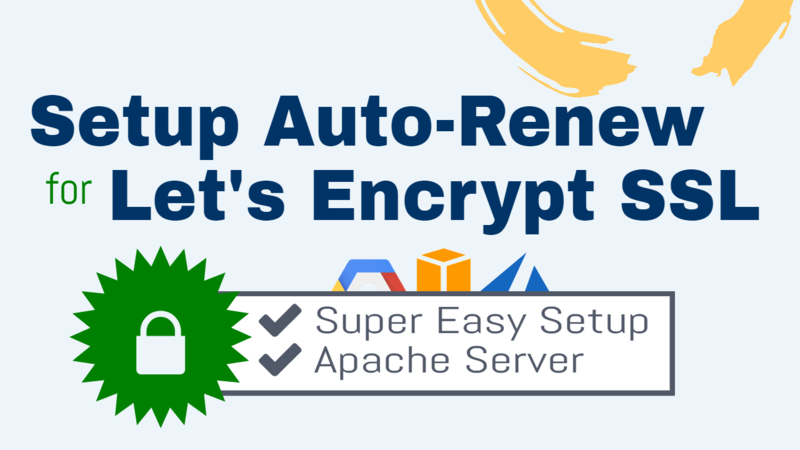 If so, did you know that you can quickly configure your certificates to automatically renew themselves by executing a simple letsencrypt auto renew script? I had to add pem file to the venv cacerts.pem to get it to verify the cert chain on the browser without issue. source /path/to/mycroft/.venv/bin/activate && python3 -c "import requests; print(requests.certs.where())"
a friend of mine was playing with pycroft not so long ago and it go me thinking. I’ve been striving for a while to stop using as many “cloud” services as I can in favour of my own services. To which, I now have an implementation of Nextcloud with Certbot. This allows me to do all the collaboration and access to personal files etc that I wish. Also, SSH tunnels are great for interacting with services at home, like remote desktop to my main pc. I’m looking for something that I could install to my main server, which is based on a i7-4790k. I also have GTX 550 kicking around in case I need to add some GPU power to the mix. Am I in the right place? is this the sort of thing your talking about? If so, where do I start? I see some of you are talking about "personal backend/frontend) which sounds like the sort of thing I’m looking for. I have a newly refurbished server already ordered to play around with. adding a local mycroft server would make things faster and easier. I am definitely up for beta testing the environment on my server. yes you are in the right place… i am new to mycroft but from what i am reading, is its in the works. primarily if people would like it. im not sure how many they would like before they do that kind of coding. The “personal-backend” project is a community run initiative, and I know they are always looking for more contributors. You can see the current state of the project on Github. However please take note of the big warning that this is still “UNDER CONSTRUCTION”. A few of our long term contributors have it running however it is not yet a ‘plug and play’ solution. You will need to configure various aspects, and debug as you go. If you aren’t familiar with Linux and Python then it may not be the right time to dive into it just yet. I’ve been playing more with Deepspeech (.5alpha) lately. It works well on CPU (i7-4770,8gb), doing 9+ translations per second, on a customized model. I will retract my advice about needing a GPU for that. For now, yes, that’s correct a gpu would be nvidia based. Later this year, it looks like some tf-lite gpu support for opengles3.1 capable gpus will be released, but various tools will still have to be updated to support that.